Watch a 2 year old toddler read. 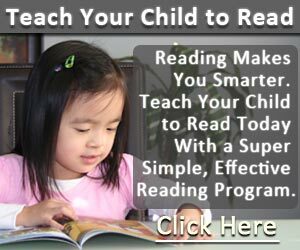 2 additional video shows her reading progress at 3 years and 4 years old. By 4 years old, this child has a reading age of 10 years. How to effectively toilet train your toddler. 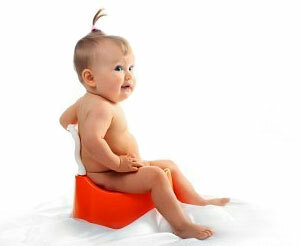 Learn about when to begin potty training and discover the pros and cons of using a toilet seat compared to a potty. How should a parent go about teaching the alphabet letters to their child? 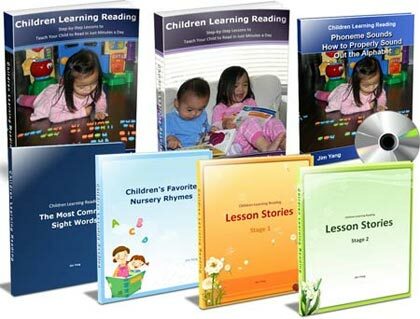 Read more about the most effective method of teaching the ABC's to your child. We all know that there are enormous benefits of reading with a young child. Studies suggest reading to children increases their vocabulary and leads to literacy skill development. Kids love to play, have fun, and engage in hands-on activities. This article shares with you some fun and exciting ideas and activities that you can do with your child that will also enhance their learning and development.